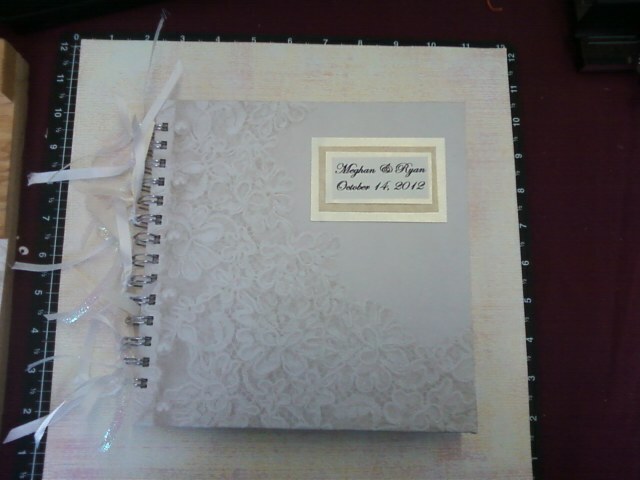 This was a lovely wedding tag book that I designed and created for a wedding this fall. There were 200 tags with heart and leaf cut outs in parchement paper. 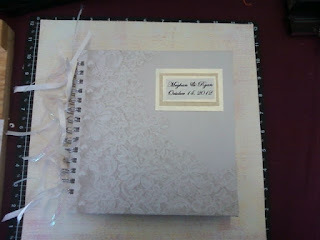 Each page had four vellum pockets that I stitched with my sewing machine. I used a coil bound technique so the book could adjust with the number of tags placed inside. I'll have more photos later to come of this elegant book.